With more than 50 commercial construction jobs under our belt in just the last few years alone, Twin Enterprises has built a solid reputation in the area for excellent results delivered on time and on budget. Though we specialize in banks, we have proven experience in all areas of commercial construction and are always ready to take on new opportunities. 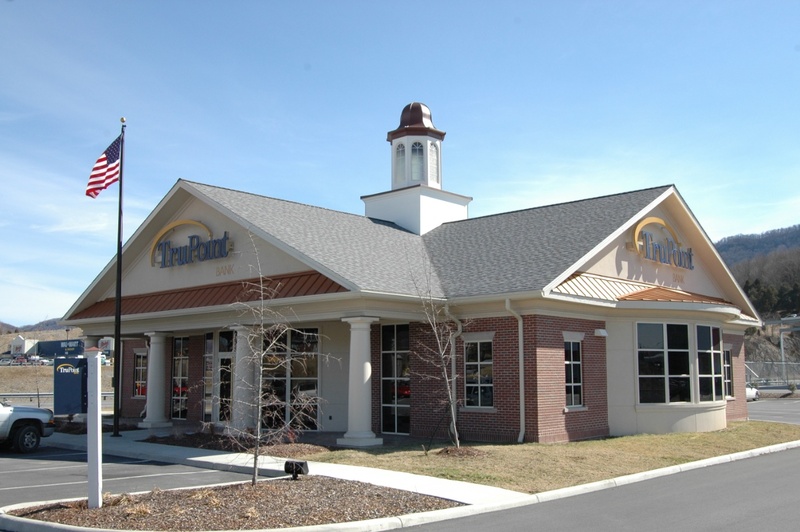 Richland Teen Center – Richland, Va. Trust Point Insurance – Richland, Va.